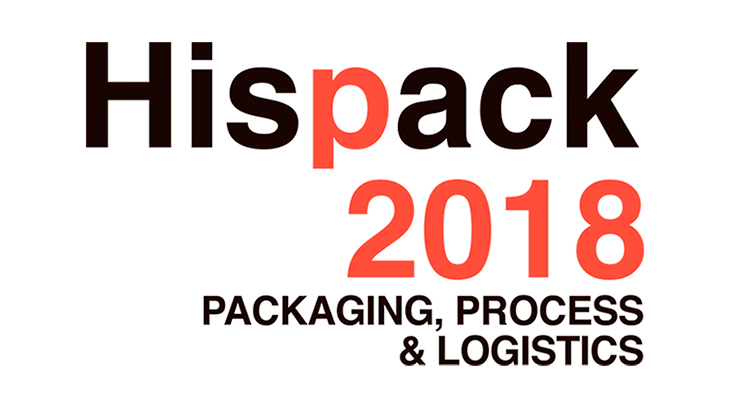 Ones Again, Urola will be present at HISPACK trade fair in Barcelona during may 8,9,10 and 11. This time, the company will present the high production SMART SWT machines, a new addition to its totally electrical linear machines catalogue, and advanced high outputs PET blowing solutions. Apart from this Urola is working hand by hand with digitalization so as to offer advanced solutions in the 4.0 industry environment. Come visit us, we will be pleased to hear from you and tell you all about our updates and services. Dates: 8-11 May From 9:30 to 18:00.